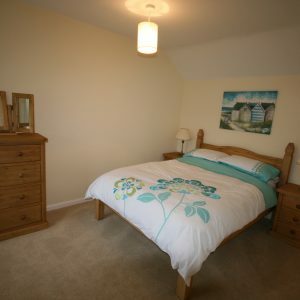 Located in Bedfordshire, the spacious Little Cottage is situated at Mead Open Farm in the village of Billington, near the market town of Leighton Buzzard. 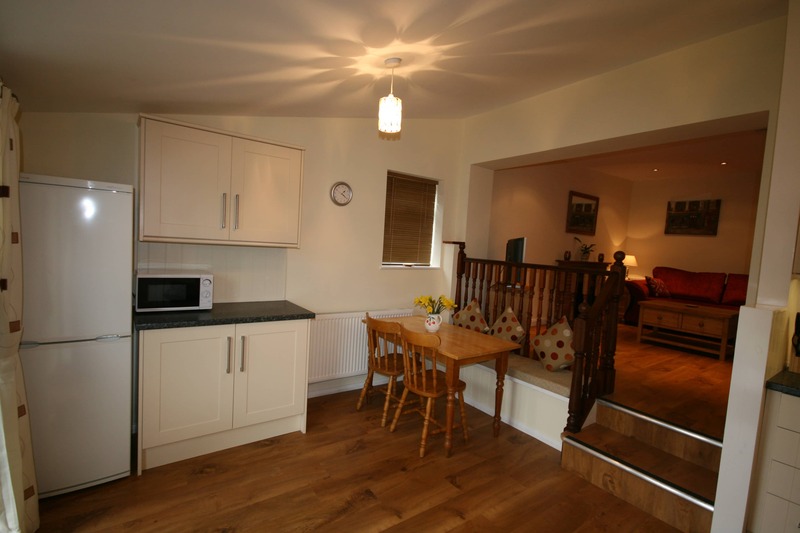 Little Cottage is a stunning, light and spacious property and is an ideal base. 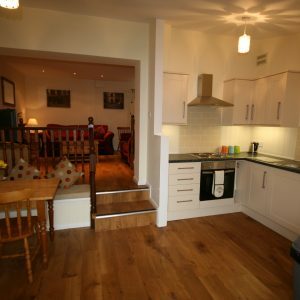 The cottage is available to hire with a Friday start date and can accommodate two people (or four with special agreement). 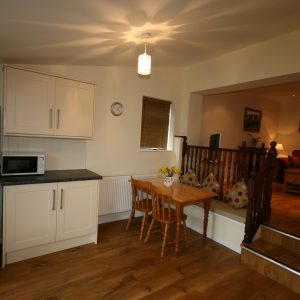 Little Cottage is a spacious and attractive cottage with French doors leading to an enclosed garden. 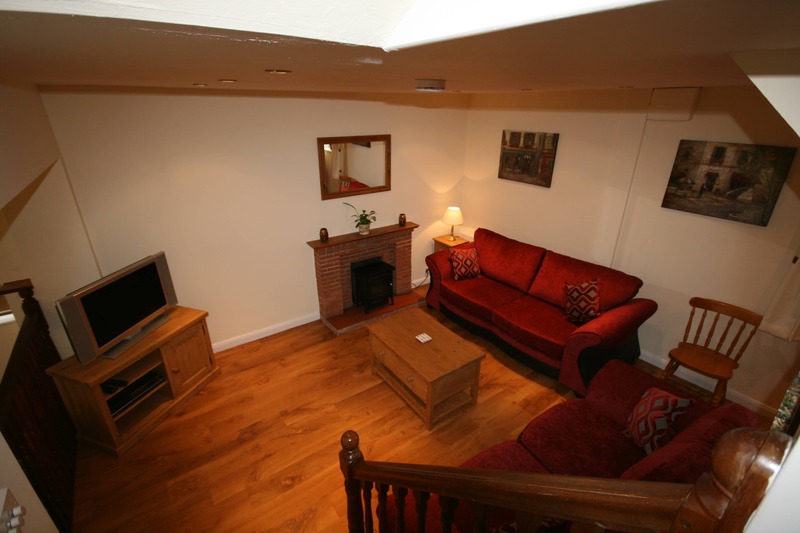 With one double bedroom, the cottage can accommodate 2 comfortably, however, with prior arrangement (and an extra cost), the sofa bed can be set up and used in the lounge. 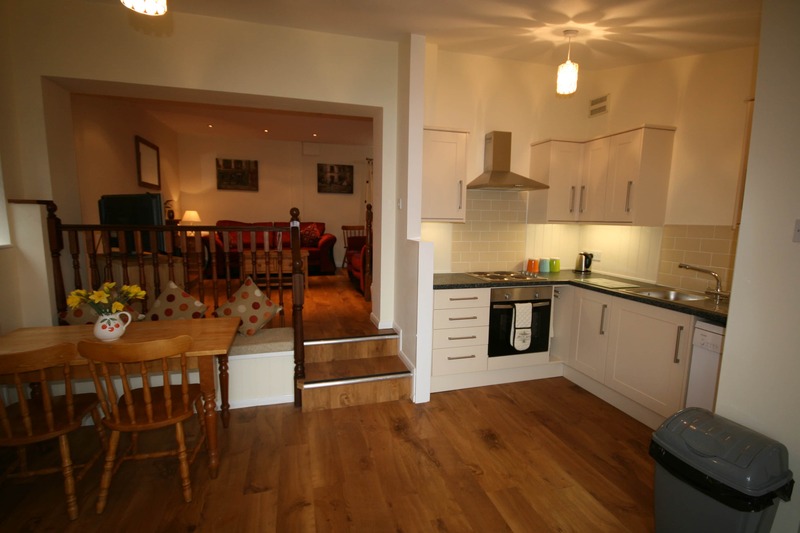 Downstairs, you’ll find a fully equipped kitchen with fridge/freezer, oven/hob, microwave, dining table and chairs; as well as a washing machine and dryer. 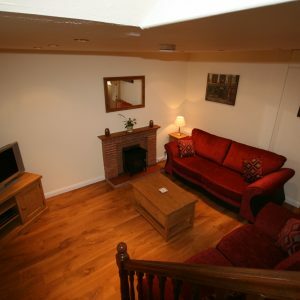 The sitting room has a two seater sofa an additional two seater sofa bed, coffee table and TV with DVD. 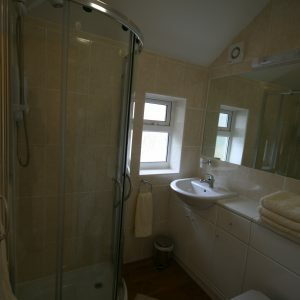 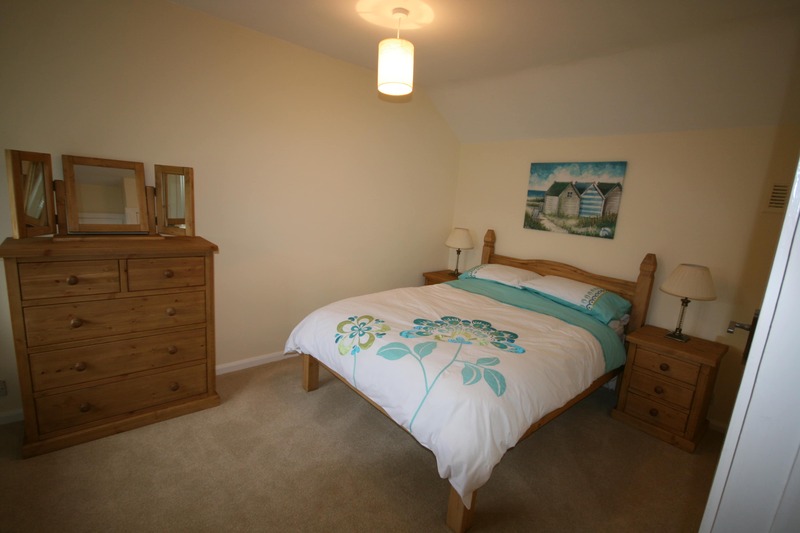 Upstairs, you’ll find a double bedroom and shower room with basin and toilet. 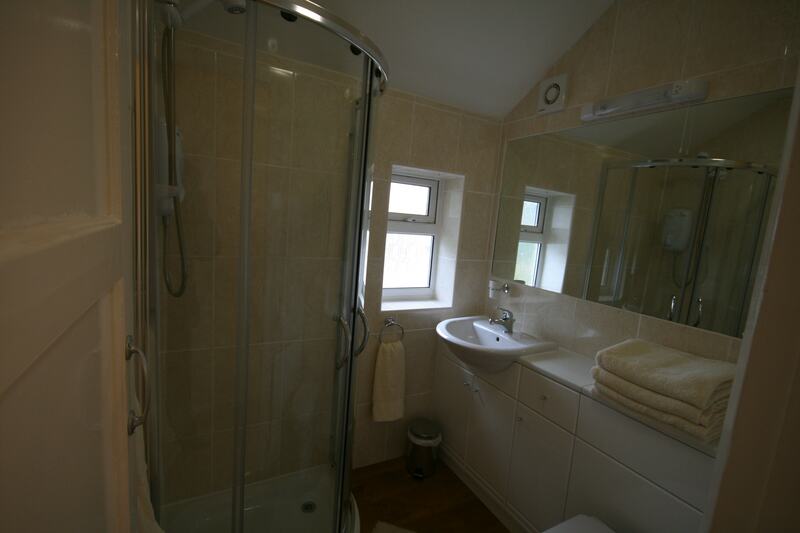 All linen and towels are provided. 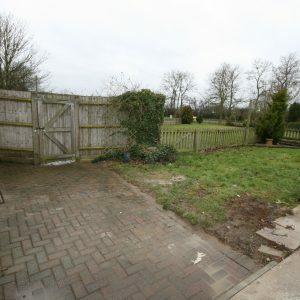 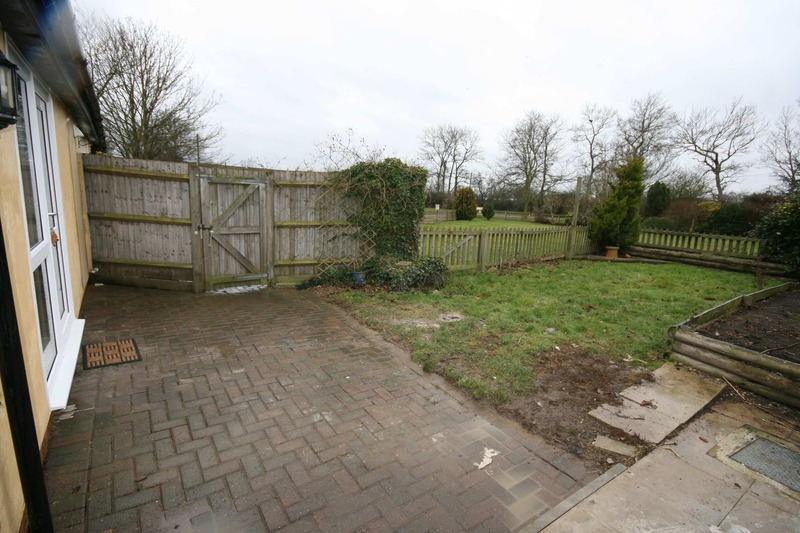 This property has central heating throughout and broadband provided by a wireless hub.